From the pie chart, the allocations for Finance Ministry, CM Department and Infrastructure development alone represent more than 75% of the 2013 budget. 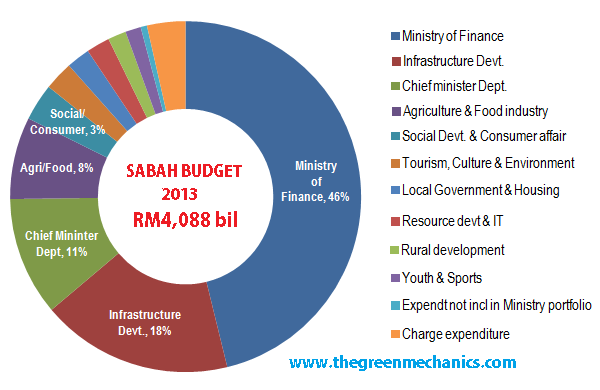 Table 1: Sabah state budget for the past five years. "This budget has been set for the entire spectrum of the society, taking into consideration the needs and well being of all people in the state and bringing the development of the state to a higher level"
Sabah Budget 2013 of RM4,088 bil was approved by the Cabinet on 24-10-2012 after a week-long debate.